Montgomery County and the County Executive’s Caribbean American Advisory Group (CAAG) will celebrate the 13th Anniversary of Caribbean American Heritage Month with an event open to the public on Thursday, June 14th, at the Silver Spring Library located at 900 Wayne Avenue, Silver Spring. Doors will open at 6 p.m. and the program will begin at 6:30 p.m.
During Caribbean American Heritage Month, America’s long-shared history with our neighbors in the Caribbean is honored and Caribbean Americans who have enriched our Nation are celebrated. Since its declaration in 2006, the White House has issued an annual proclamation recognizing June as Caribbean American Heritage Month, with this year marking the 12th anniversary. Montgomery County will acknowledge the contributions of the more than 16,000 Caribbean Americans who live in the County today with a proclamation signed by County Executive Ike Leggett. With June 14th being the first day of Early Voting in Maryland, the CAAG has decided to focus the theme of celebration around how Montgomery County residents of Caribbean/West Indian heritage can ensure their voices are heard this November and in the coming 2020 census and election. The discussion will feature speakers of Caribbean/West Indian heritage from the ACLU of Maryland, Lawyers’ Committee for Civil Rights Under Law, Caribbean PAC, and the Center for American Progress. The event will also feature a special musical performance and skit as well as Caribbean food. Seating for the celebration is limited. Registration is encouraged and can be made at https://mccaribbeanheritagemonth.eventbrite.com. For more information, contact Joanne Antoine, Liaison to the Caribbean Community, at the Office of Community Partnerships joanne.antoine@montgomerycountymd.gov. 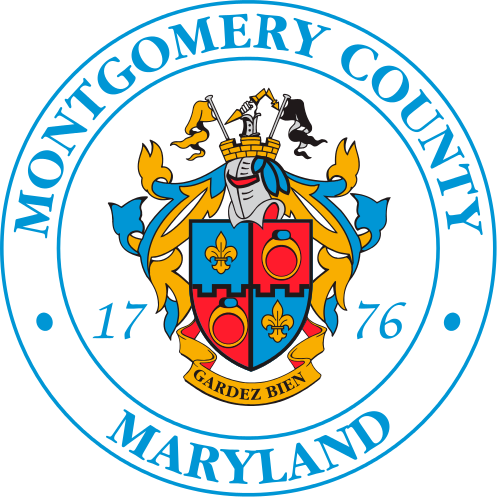 The purpose of the Advisory Group is to ensure that the County Executive is well informed of and able to act effectively to respond to the needs and concerns of Caribbean Americans living and/or working in Montgomery County. To apply for membership to the Advisory Group, visit https://www.mococaribbeans.com/. To stay updated, follow the CAAG on Facebook.